"I've been selling on eBay for 12 years and started using inkFrog about 9 years ago. inkFrog has saved me money and time over the years. 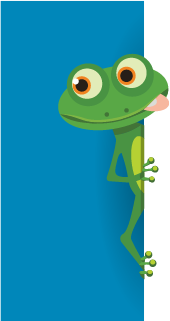 Initially, the fact that I could schedule listings to start when I wanted without an extra fee was one of my main reasons for going with inkFrog. After using it for a while, I found there were many other features that helped me list more items in less time. inkFrog is part of the reason that I have been able to keep my business growing year after year and keep up with the constant changes in eBay's policies. I started selling on eBay because I needed a way to support myself and my four children and still be a stay-at-home mom. Thanks to inkFrog, I have been able to achieve that goal and intend to continue for years to come." 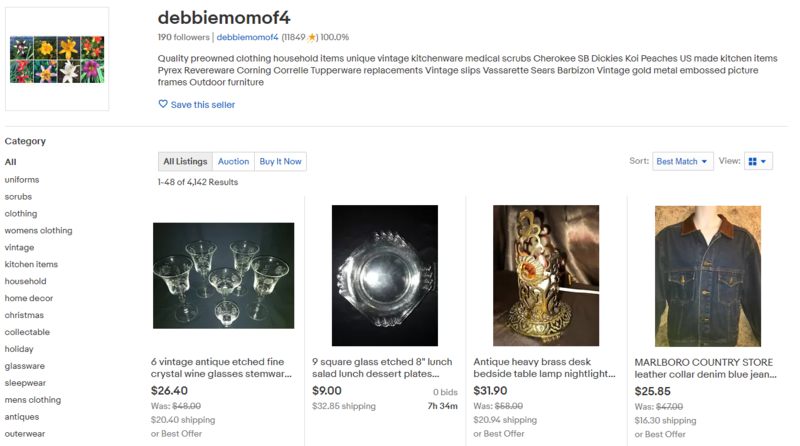 Debbie uses inkFrog's eBay listing software to schedule her listings and manage her business with ease.